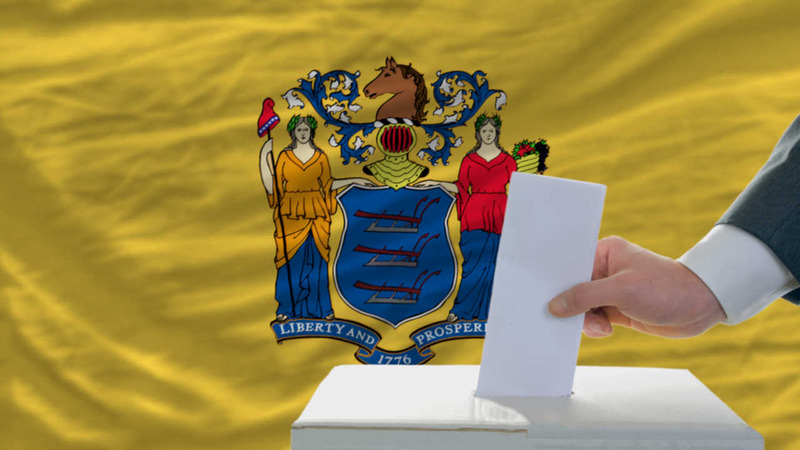 TRENTON, New Jersey -- Time is running out to register to vote in New Jersey's June 7 primary, which includes selecting the candidates who will run for president in November. Tuesday is the registration deadline. It's also the last chance for voters to switch political party affiliations. As of the end of April, more than 5.5 million New Jerseyans were registered to vote. Of those, 1,771,461 were Democrats and 1,077,360 were Republicans. Some 2,652,061 were not affiliated with any political party. Unaffiliated voters must declare a party affiliation in order to participate in the primary. Voter registration forms are available at municipal offices, county election offices and can be found online at the state Division of Elections.